Anime Festival Asia: South East Asia’s biggest Japanese Pop culture convention. 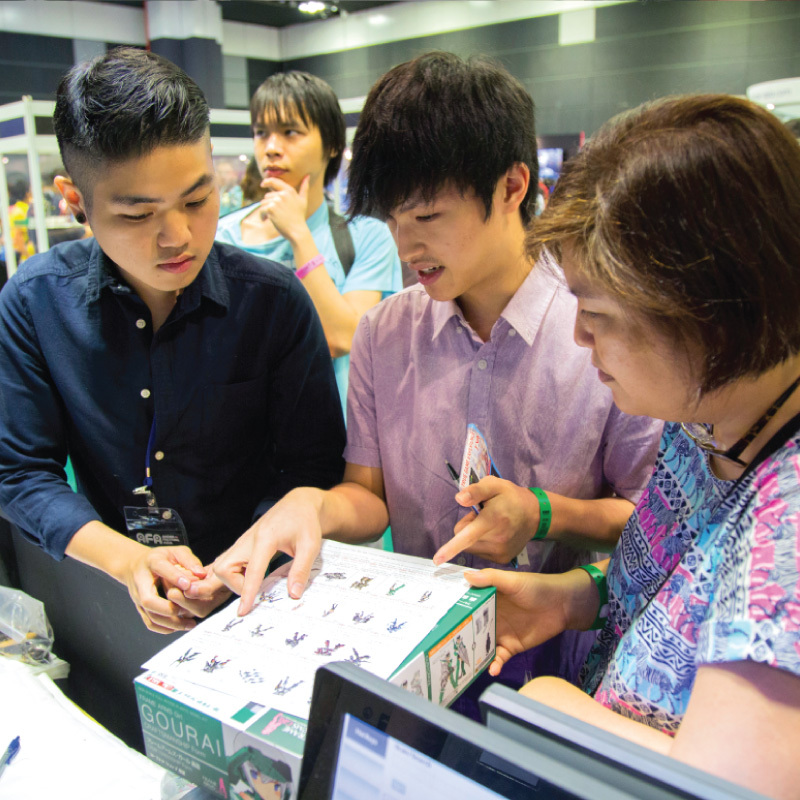 Launched in 2008, AFA has successfully delivered itself as the premier Anime event in South East Asia, drawing more than 223,080 visitors in 2017 in 4 countries: Singapore, Indonesia, Thailand and Japan. Boasting an extensive database and network, AFA has since been marked as the preferred platform to reach out to Japanese content lovers in South East Asia. In 2017, AFA teamed up with Japanese partners, SOTSU to bring a new event titled: C3AFA to fans in Thailand, Indonesia, Singapore, Japan and Hong Kong. Over 350 exhibitors collaborated with us in 2017. Ani-song, short for “Anime Song”, represents a genre of music associated with Japanese animation. Realising the demand for anisong, the “I LOVE ANISONG” concert platform was created to support AFA’s concert component. 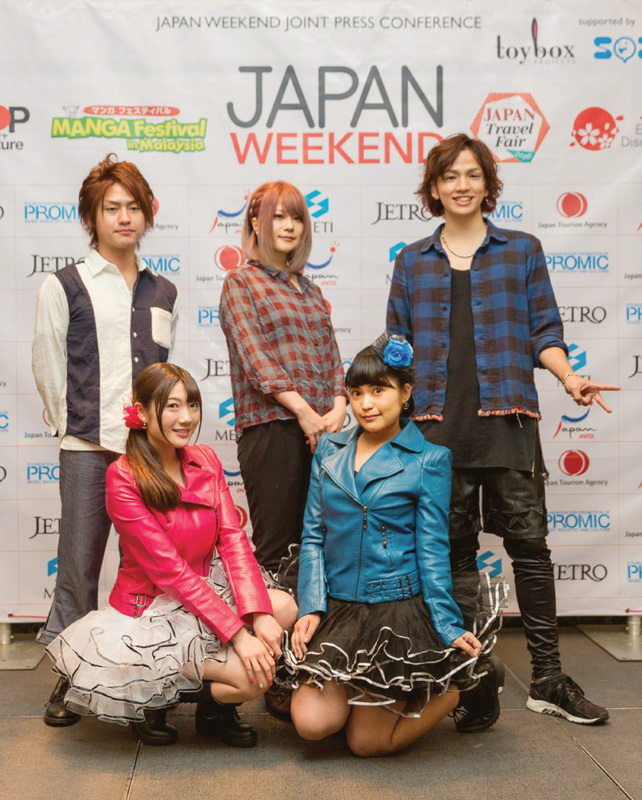 Japan Music Festival aims to unite South East Asia fans of Japanese music. Popular acts that were introduced to the region are: AKB48, Kyary Pamyu Pamyu, LiSA, ONE OK ROCK, Perfume, RADWIMPS and SCANDAL. SOZO established FUNAN ANIME MATSURI as an anchor event for the client, enhancing the mall’s existing tenant mix of Japanese-related tenants. The event was able to successfully increase footfall to the mall beyond the client expectations, resulting in the event being held annually since 2013. 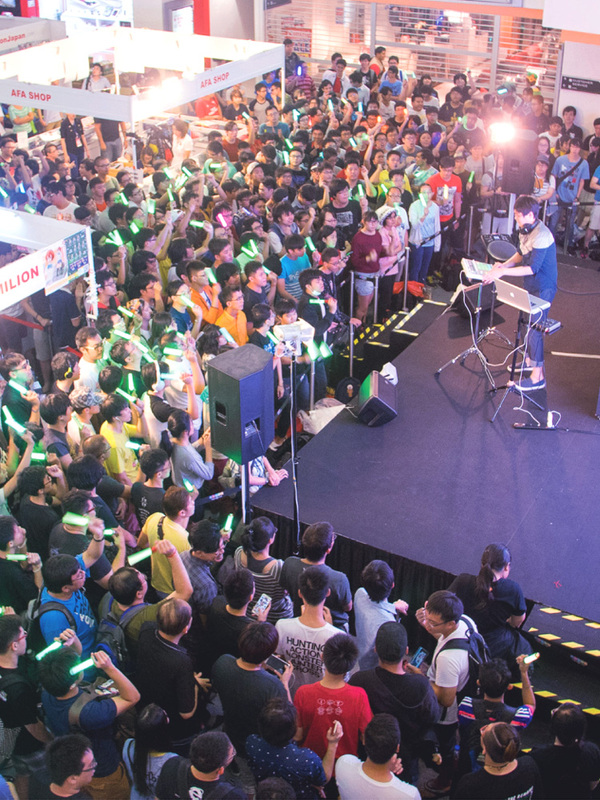 In 2015, SOZO established Malaysia’s largest outdoor Anisong Festival, Penang Anime Matsuri. 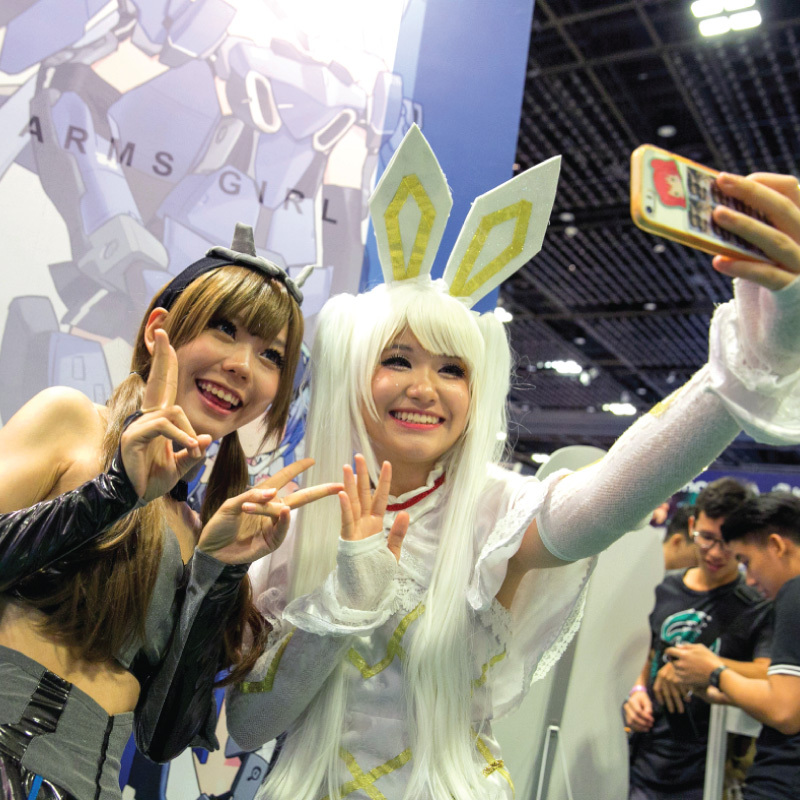 Coupled with exhibition booths and stage activities, Penang Anime Matsuri has established itself as one of the most anticipated annual Japanese Pop Culture event. 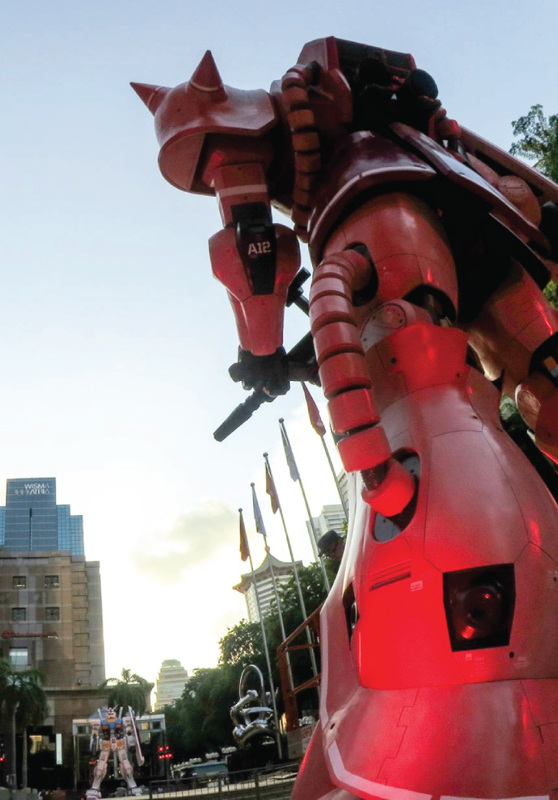 For the first time in South East Asia, the iconic Gundam franchise event was held in Singapore’s iconic Takashimaya Shopping Center on Orchard Road. Limited Edition SG50 Gundam Created! 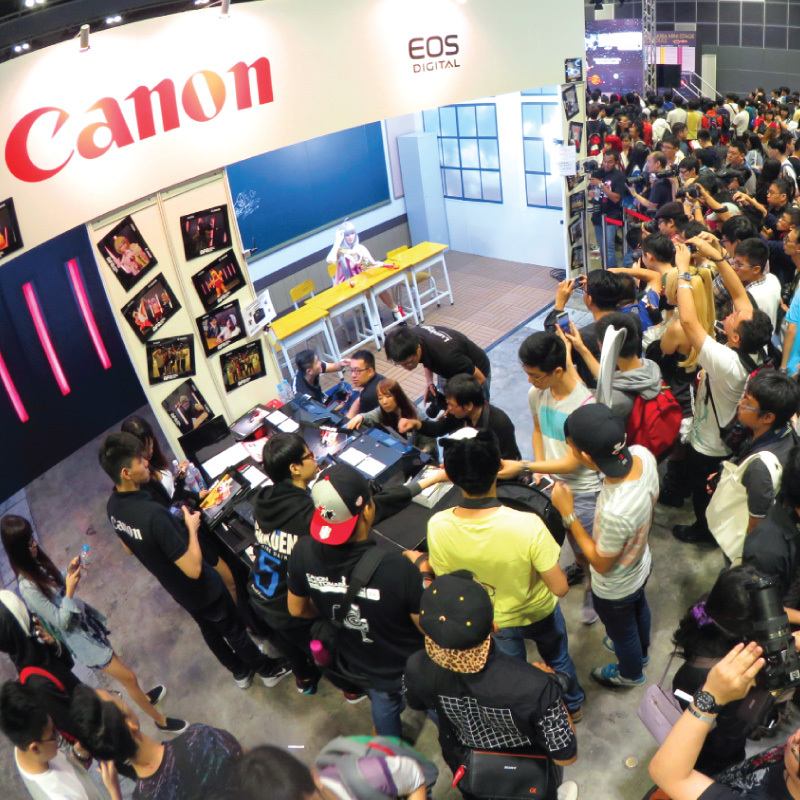 SOZO has been working closely with Canon, one of the largest electronics brand in Japan, both regionally and domestically to organise various marketing events dedicated in promoting Canon imaging devices. 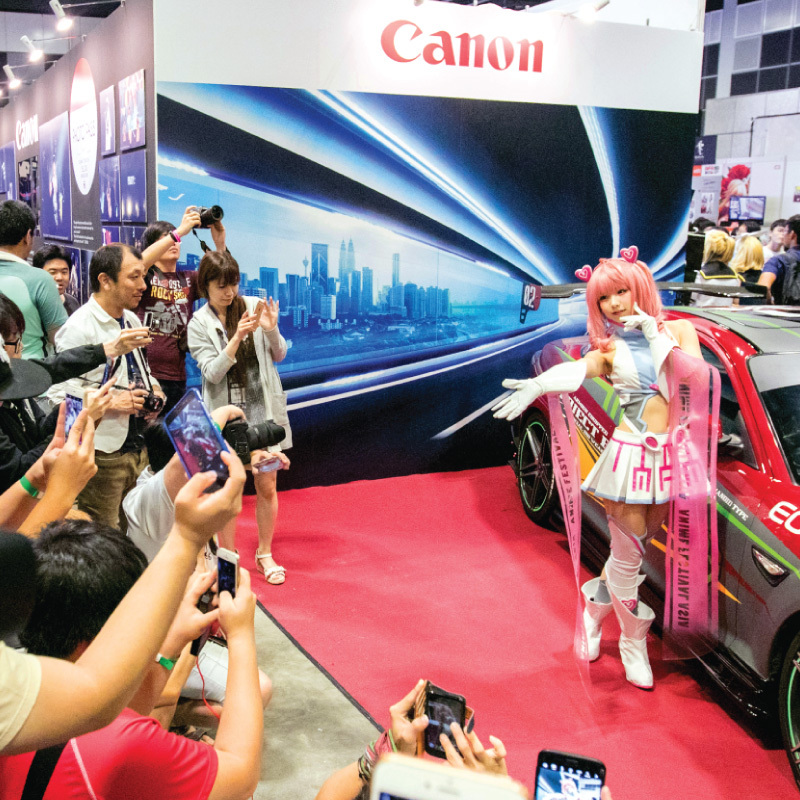 These include organising, building and managing Canon’s involvement in Anime Festival Asia in three key countries, Thailand, Indonesia and Singapore. Another highlight is Canon Photo Party – an activity created to give photographers a chance to try out photography during concerts and capture moments of the performing artist. A 3-week pop-up horror house located at Funan DigitaLife Mall. Working together with popular Japanese horror house makers, Obaken, this was SOZO’s initiative to bring in new contents to the market. Occupying 1,377sq ft, it was the first Japanese horror themed escape room to be organised in Singapore. All sessions were sold out. SOZO was in charge of event production, using the richly-diverse charm of Japanese music as a medium, in order to promote Japanese lifestyle to event participants in various South East Asia countries such as Thailand and Malaysia. Various Japanese artistes such as Fuki, Kosuke Oki, Mikako Izawa & Saima Nakano were invited to perform at the events. 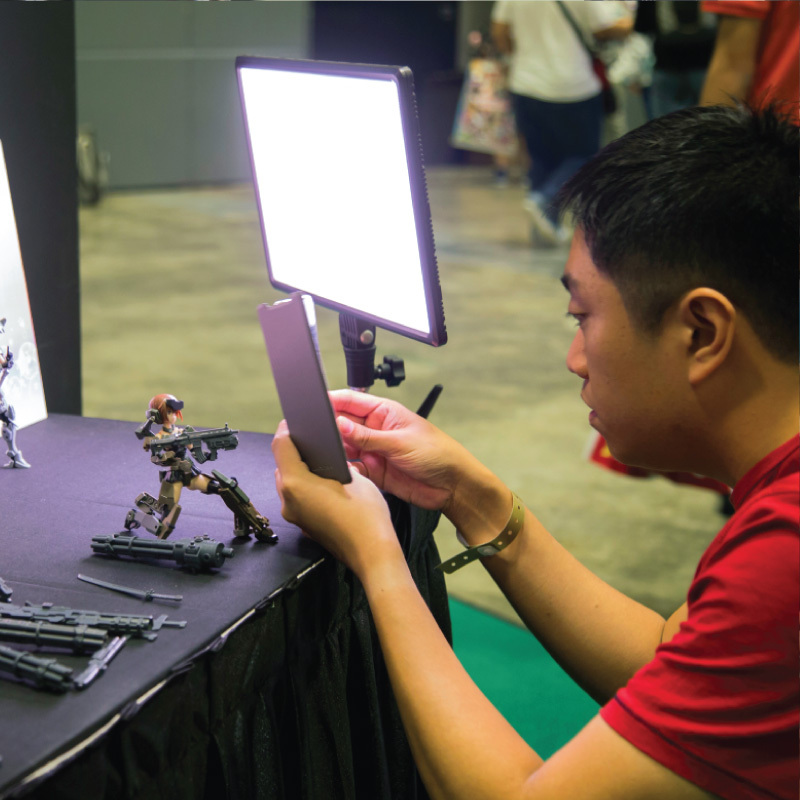 SOZO took on a supportive role to further Kotobukiya’s brand in the Southeast Asia. Our primary marketing effort includes setting up and managing Kotobukiya’s official Facebook page, production of video content for Youtube streaming, as well as planning and managing Kotobukiya’s event participation for C3AFA Bangkok, C3AFA Jakarta, C3AFA Singapore in 2016 & 2017. As a result, Kotobukiya has achieved great brand awareness and customer satisfaction due to the holistic effort. The largest tea brand in Indonesia, Sosro has been around since the 1940s. Anime Festival Asia Indonesia (AFA ID) was selected by them as a platform to promote Fruit Tea Sosro. The aim was to create brand association and loyalty amongst Indonesian youths. Since 2014, Sosro has been the exclusive beverage sponsors and presenter at AFA CAFE. The collaboration has increased sales for Sosro througout the years. The official banking partner of AFA ID 2015 and 2016, BCA is the largest consumer bank in Indonesia. A special edition of exclusive BCA Tahapan Xpresi and Flazz Card with AFA official characters Seika-chan & AFA kun were created to entice AFA ID fans. Consumers would have to open a new bank account and /or top up with a minimum sum of cash in order to get the card. The cards were an instant hit and sold out at the events.